We are one of the leading manufacturer, trader & supplier of Prefabricated Structures. 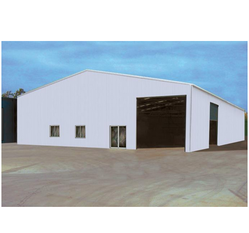 We are one of the leading suppliers of Industrial Sheds. We are offering this product at a reasonable rate. Looking for Prefabricated Structures ?